The double-headed tool aids in brow grooming for a precise and clean finish. Erabelle Eyebrow Comb has a unique curve-shaped for a close fit to the brow bone and helps to separate messy brow hairs for easy trimming with Erabelle Curve-Blade Eyebrow Scissors. 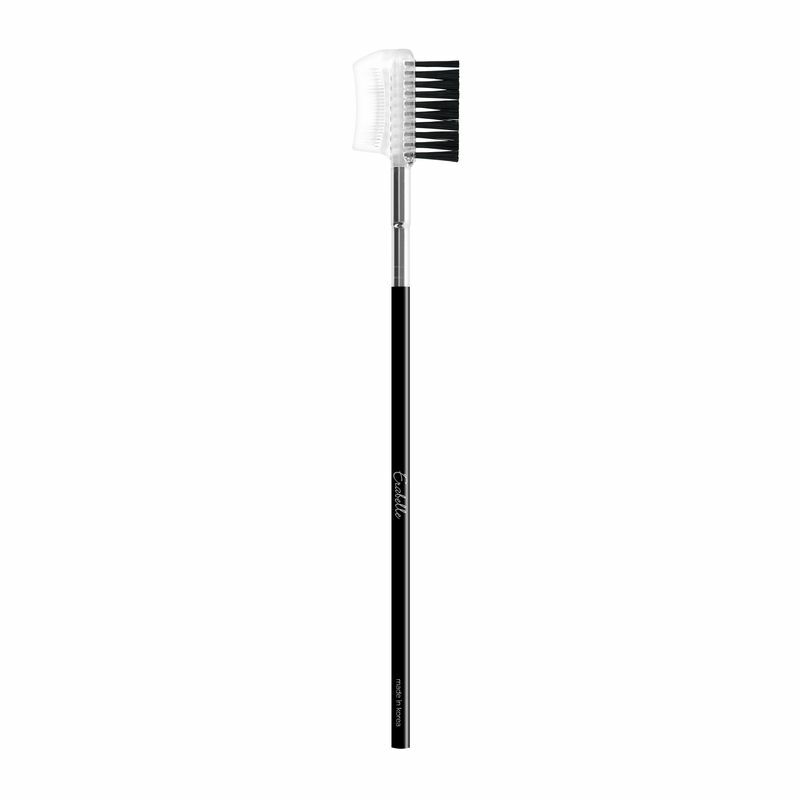 Once done trimming, use the Eyebrow brush to set and define brow shape for a well-groomed look.